February | 2013 | Sarasota & Bradenton Florida Real Estate & More! 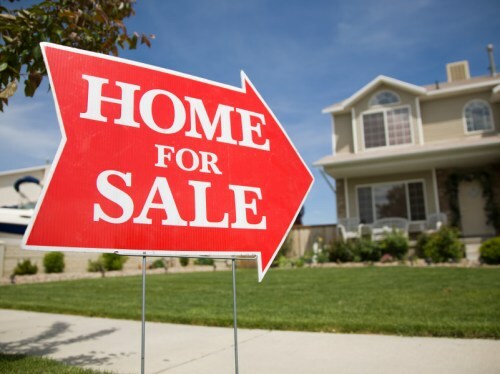 Best of Advice: Do I Need To Sell My Home Before Buying A New One? Q: Can I make an offer contingent on selling my home first? I would love to buy a smaller house but have to sell my own home first for the funds. Years ago you could put an offer on a house only if you sell your own home first, is there anything like this anymore? I’m sure there isn’t but thought I would ask. The short-sale and bank-owned sellers (basically banks) will take no such contingency. However, there may be options when selling that may assist you in a new purchase. A: Yes, it happens still, not as much due to how fast a seller can release an asset. For higher end homes that have a premium, I have seen this exercised in contract. It is part of our standard 11 page GLVAR contract in Southern Nevada. With the vast amount of short term rentals out there and the amount of investors in our market, a possible option that makes more sense with seller market, is to sell your home and lease it back from investor until you get your new place. Another option is to sell and then do a short term rental of a different property and then transition. Is Real Estate really on the mend in Florida?